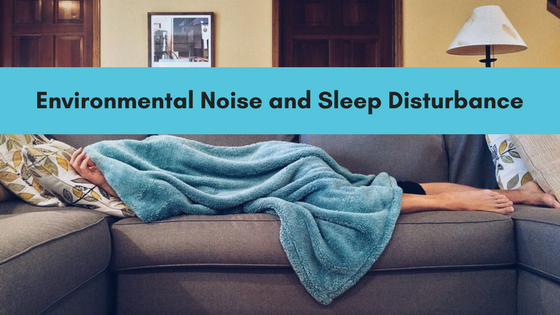 Eventually, everyone’s sleep suffers from the many different sources of excessive outdoor noise. But did you ever consider what happens when you lose sleep night after night? How much does a noisy night’s sleep affect your health, and is there anything that can be done to minimize such sleep disturbance? In the 1970’s and 1980’s, reducing the noise of new highway construction became a front-burner issue. Many in the construction and scientific communities felt that a solid concrete or brick wall was the best way to combat the offensive sounds. Now, contractors and construction crews are using innovative sound barrier solutions that use sound-absorptive materials that eliminate sound instead of reflecting it back into the environment. Science has shown that reflective noise bounces back into the environment at varying frequencies2, and that it can be more annoying than the original sound in some cases. For example, at just 90 feet away from the highway, the sound levels are at 75 decibels. Imagine how far away from the highway the sound remains offensive and disturbs residents sleep. Sleeping recommendations by the World Health Organization3 say that people need to sleep in bedrooms with sound levels less than 40 decibels. When living near the highway or high construction areas residents have to endure the noise levels the community leadership allows.In areas with unregulated noise policies, these levels can cause serious health issues and even hearing loss4. 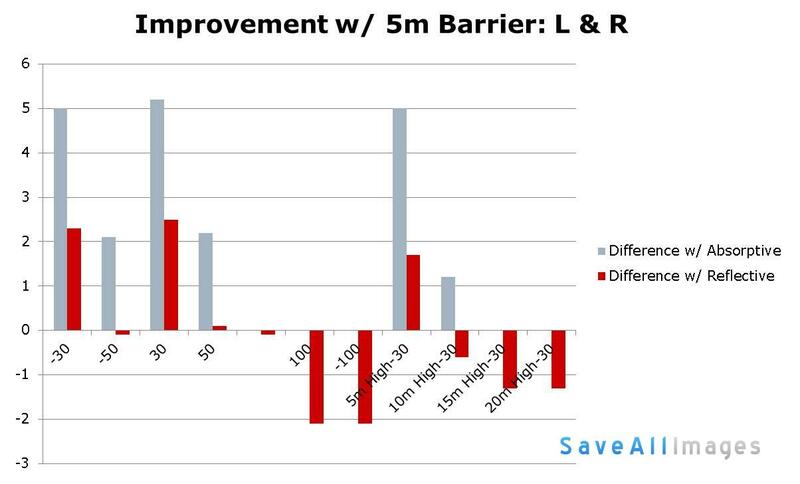 Absorptive technologies now make excessive noise easier to moderate, improving everyday life for workers and residents. Whether offensive sounds come from new construction, highways or railways, compressors, cooling units, big box or retail outlets, a properly designed sound absorbing wall can reduce excessive noise. Sound Fighter Systems utilizes in its absorptive noise barriers can help companies stay in regulation and be good neighbors at the same time. For more information on our absorptive solutions for your commercial or industrial application, call us at 1-866-348-0833.